Table Tonic tip of the week: "Sentimental and gorgeous!" 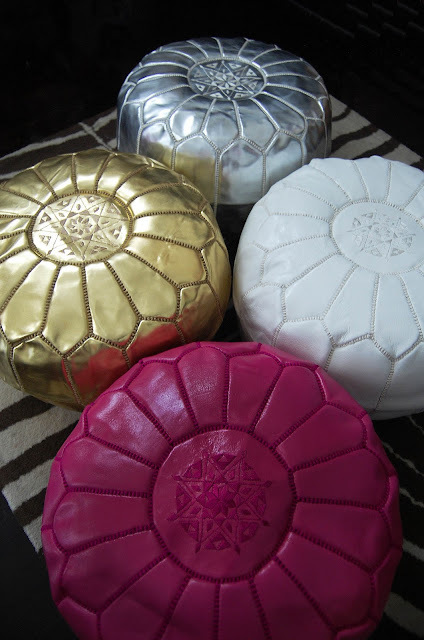 "Hi Louise, My Table Tonic Moroccan Pouffes have arrived - love them! Just wanted to thank you for such great, fast service. I will be back! P.S. I have three young daughters and can't quite bare to part with their baby clothes but also cannot store them forever... Filled the pouffes with them! Sentimental and gorgeous!"